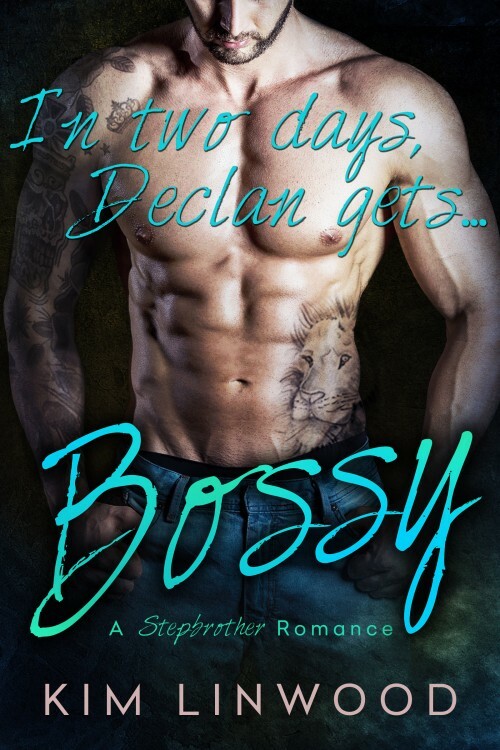 Bossy will launch officially in two days, on Friday, September 25th! Just in time for the weekend. I hope you're ready for a ridiculous and steamy stepbrother romance! Just seen post on Facebook and seen I could get this book of yours free,how do I get it? ?